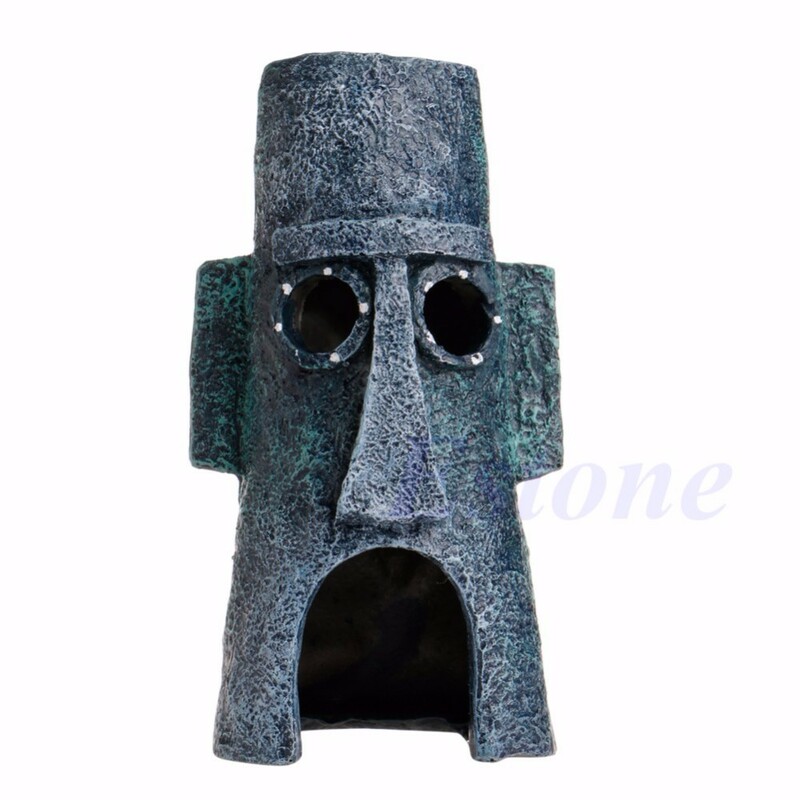 Bring the world of Squidward home and into your aquarium. 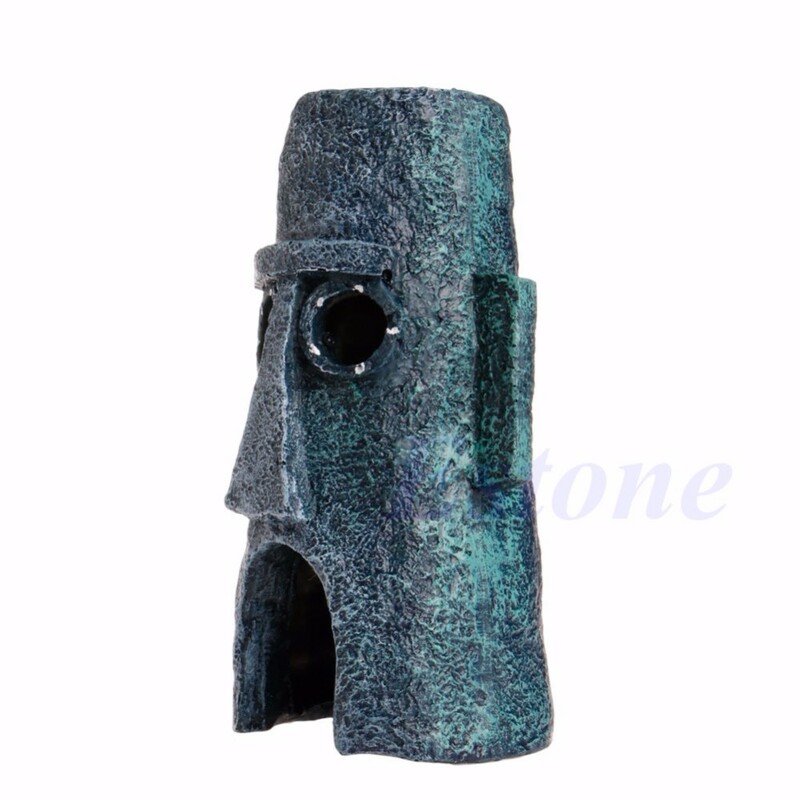 This ornament is a great addition to any aquarium and with the many other great Aquatic Animals ornaments and items you can keep adding even more of the magical world of Bikini Bottom to your child's aquarium. Also good for terrariums and as a stand alone desk display. 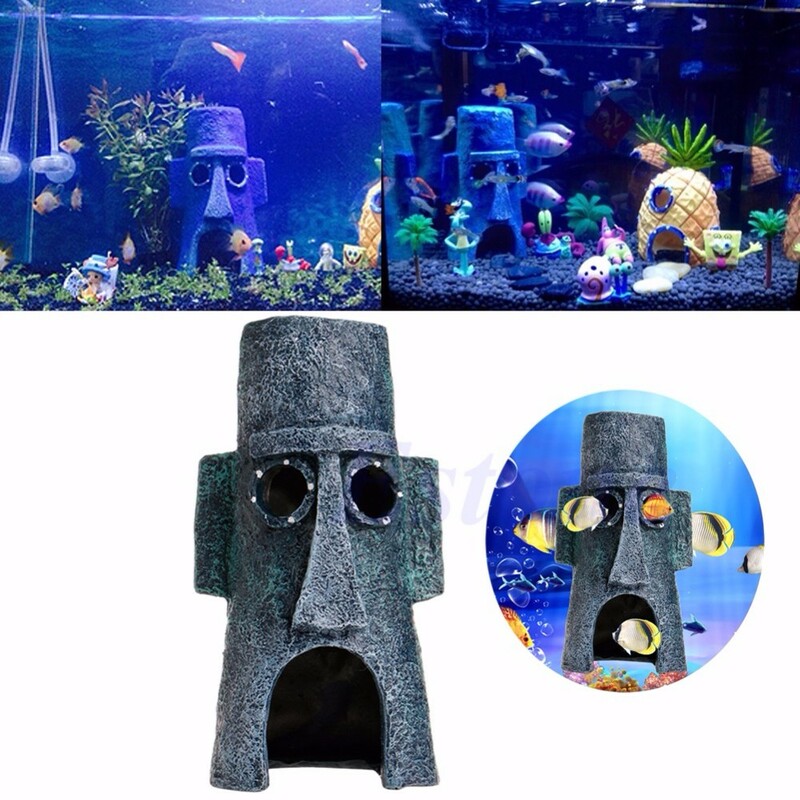 Bring a little bit of Bikini Bottom into your child's aquarium with this Aquatic Animals Ornament. 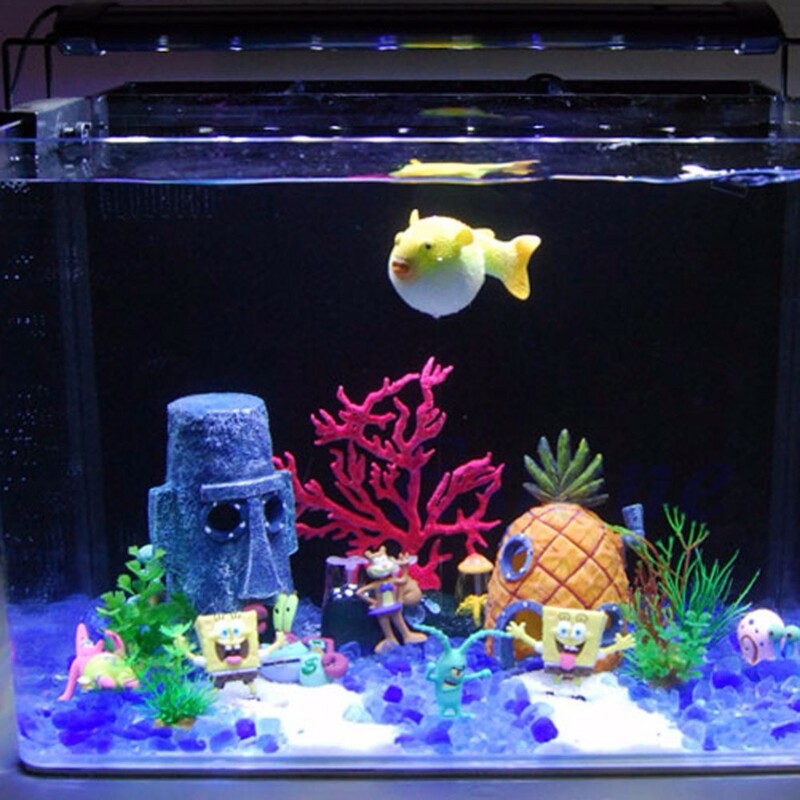 Kid's love Aquatic Animals and your child will enjoy their aquarium even more with Aquatic Animals and his friends. Made of a durable resin that's safely.